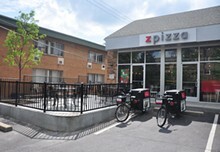 Zpizza's first St. Louis location is nestled between residences on Wydown Boulevard. 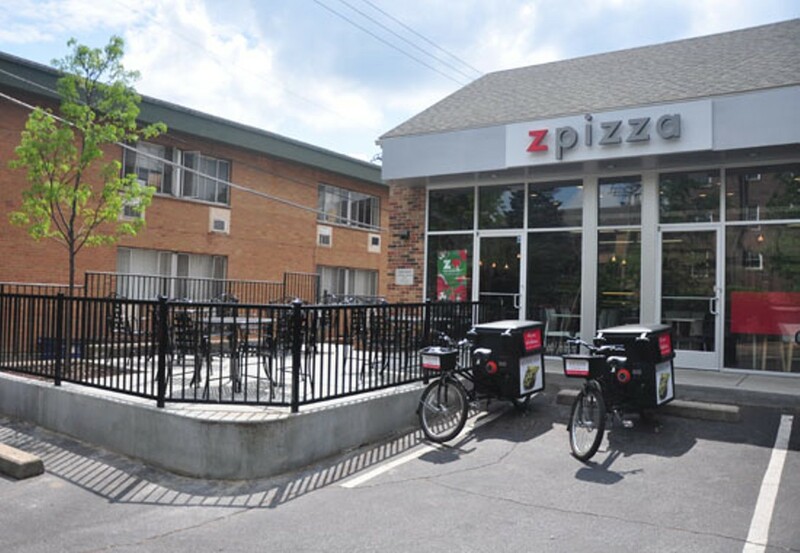 While new to St. Louis, Zpizza has established more than 90 locations across the country, as well as two locations in Dubai and Vietnam. 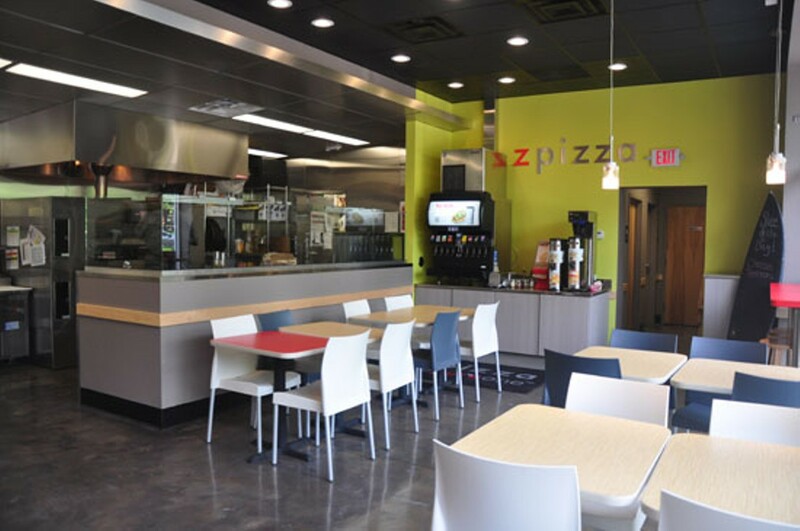 The restaurant's home base is in Newport Beach, California, and its West Coast roots certainly shine on the menu: Everything at Zpizza is made in-house, using organic ingredients -- tomato sauce, vegetables, meats -- and the menu lists calorie counts for each dish. 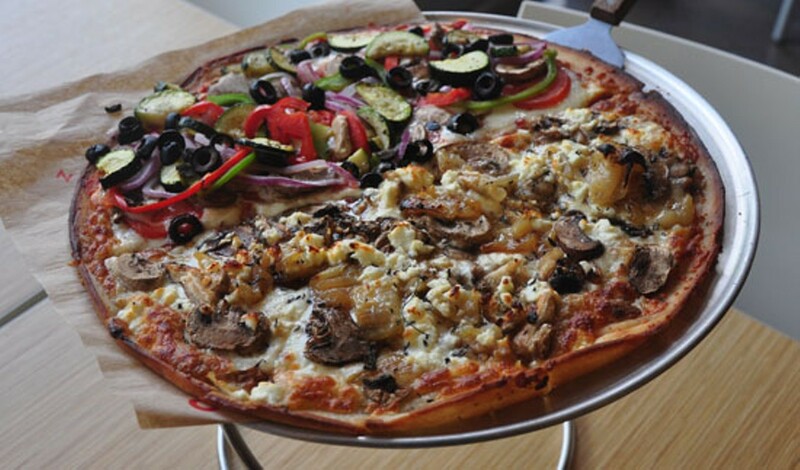 With seven vegetarian pizzas to choose from, as well as vegan- and gluten-free options, Zpizza offers something for everyone.